OLD PARKED CARS. 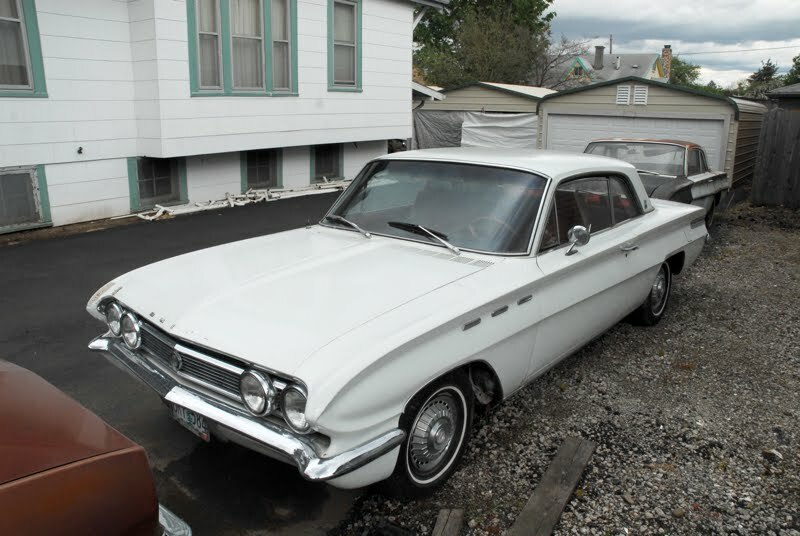 : 1961 Buick Skylark Hardtop. 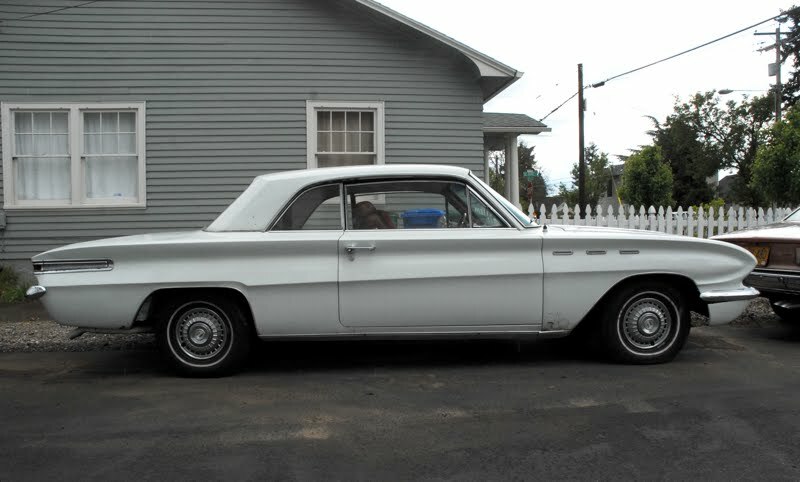 Nothing like an early 60's american midsize 2 door. Untapped hot rod potential. 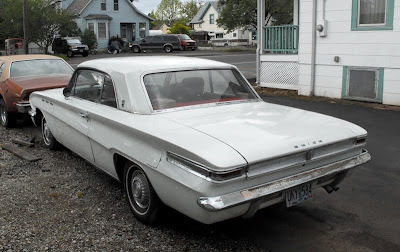 You see lots of worked over falcons but check the lines on this baby. Probably the same chassis as a Nova/tempest. Just add fuel injected Small-block and enjoy! Like the white car on the grey-with-white-trim-house. 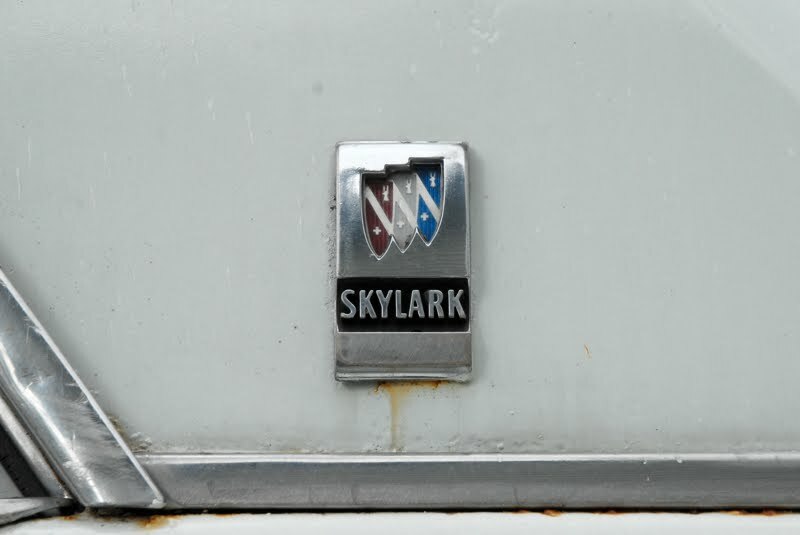 The Skylark, The Pontiac Tempest and the Oldsmobile F-85. GM called this a compact, 112.1 inch wheelbase.